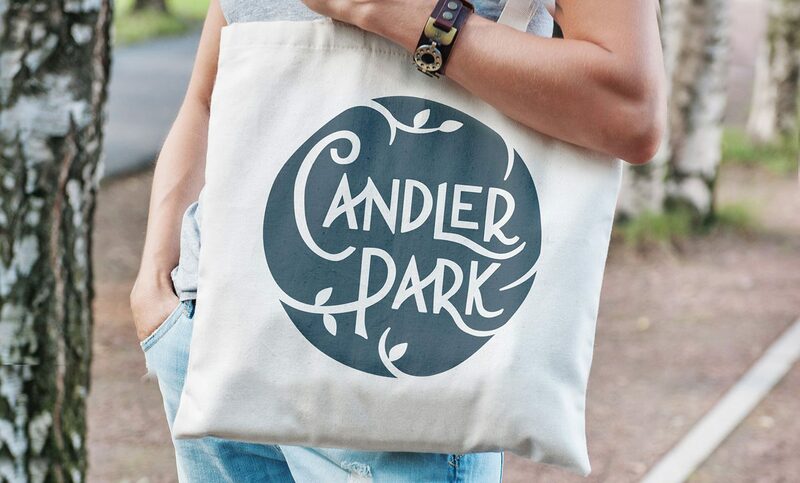 We were asked to create an identity for Candler Park, a picturesque neighborhood with a bohemian history that sits on the Northeast edge of Atlanta. 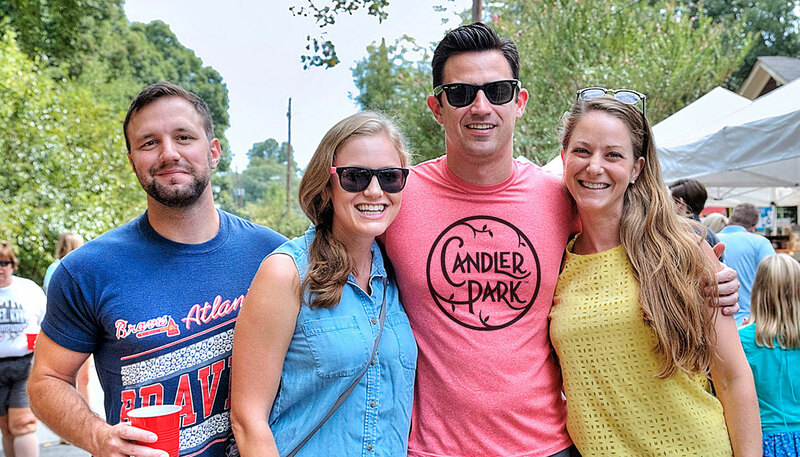 Candler Park is a bit like Mayberry, if Andy Taylor biked to work and Aunt Bea baked “special” brownies. The purpose of the identity was to bring a spirit of unity to the locals and to give visitors a feel for where they had landed. 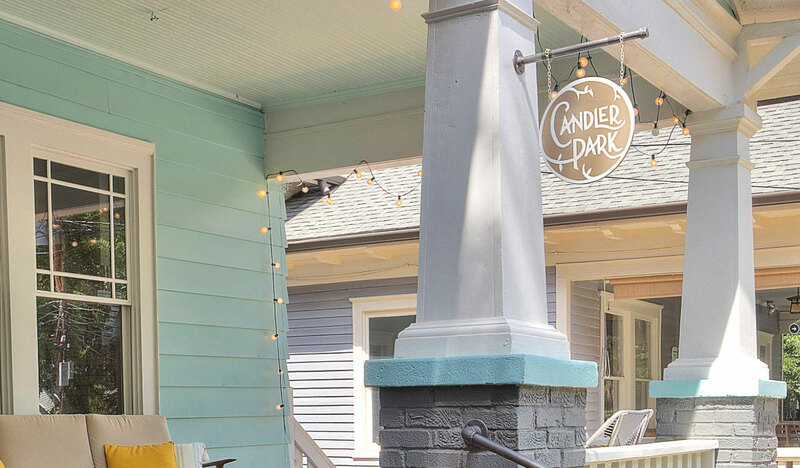 Historic Craftsman bungalows, large oak trees, and smiling young families are just some of the attractions. The identity was featured at Fall Fest — the neighborhoods annual Festival — printed on t-shirts and bags, and crafted into a wooden plaque locals could feature on their homes, fostering a sense of community.